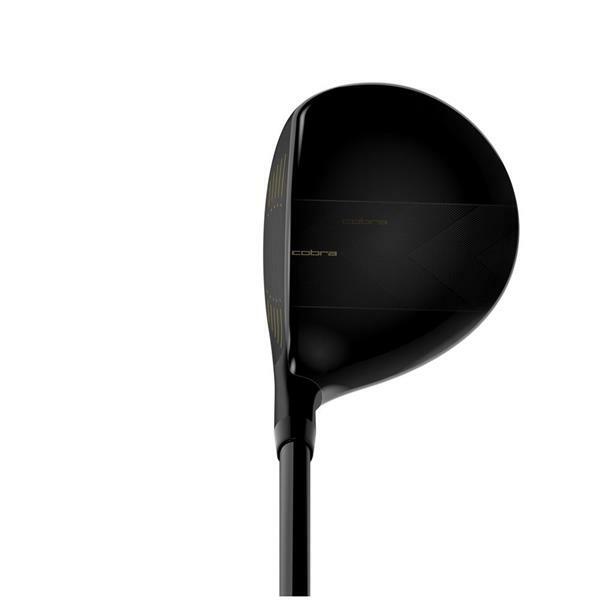 Launch it higher, swing it faster and hit it farther with our F-MAX fairway designed specifically for golfers with moderate swing speeds. 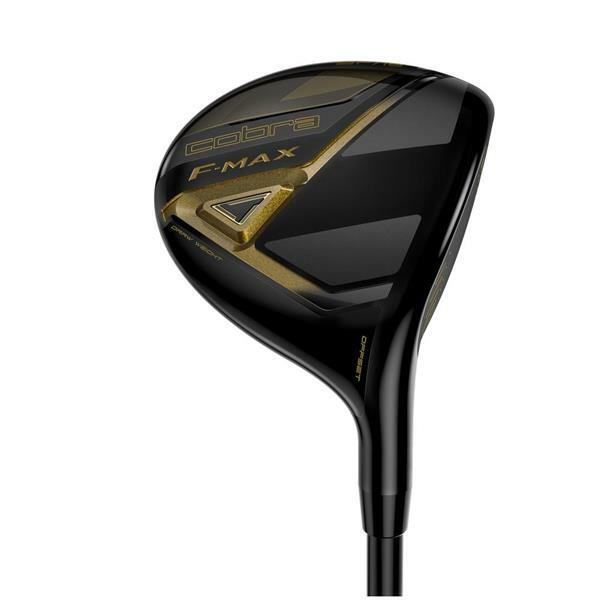 Featuring Ultralight Technology, the F-MAX family brings you our lightest and easiest to hit clubs to help you achieve your best golf. 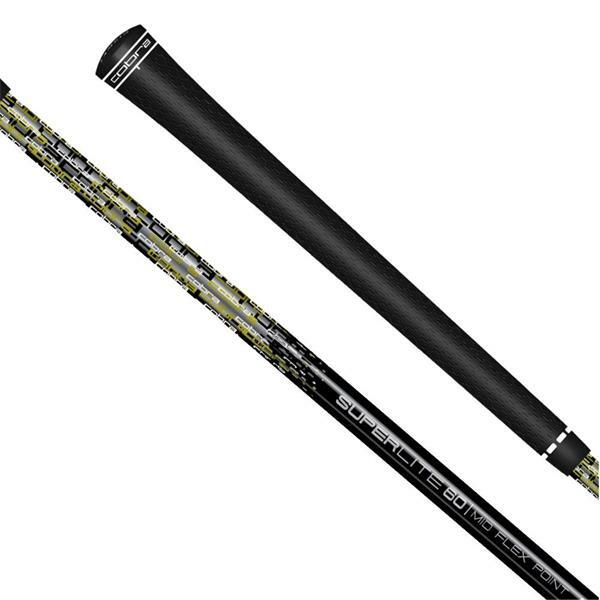 LARGER GRIPS Larger, midsize grips improve comfort and consistency with every swing. LIGHTER SHAFTS Lighter shaft weights help golfers with moderate swing speeds generate more clubhead speed with less effort for maximum distance. LIGHTER SWING WEIGHTS Lighter swing weights improve comfort during the swing to help moderate swingers see improvements in launch and speed. EASY UP AND STRAIGHT. MORE ACCURACY. PERIOD. Technologies designed for easy up launch and straighter ball flights. 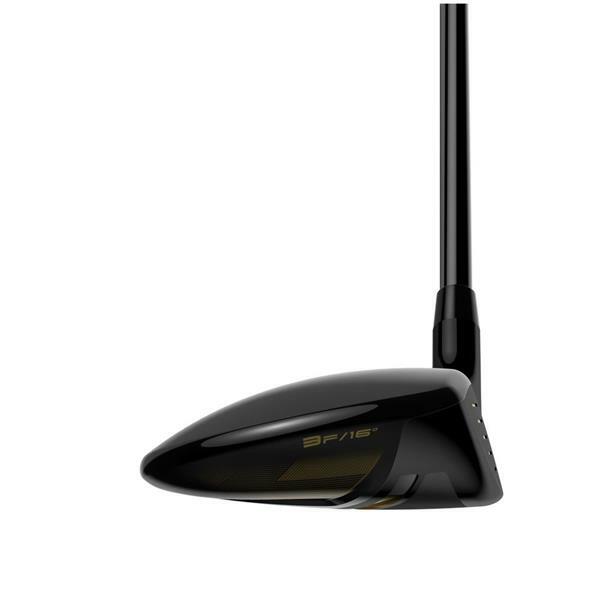 BACK/HEEL CG A fixed, back weight positioned near the heel promotes straighter, more forgiving ball flights. OFFSET HOSEL An offset hosel design creates higher launch with draw bias for straighter, more accurate shots. CROWN ALIGNMENT A visually appealing crown alignment detail makes it easy to align the clubhead at address for straighter trajectories down the target line.